Saturday- Arrive in Cardiff mid morning for free time. Cardiff is a port city on the south coast of Wales, where the River Taff meets the Severn Estuary. It was proclaimed the nation’s capital in 1955. 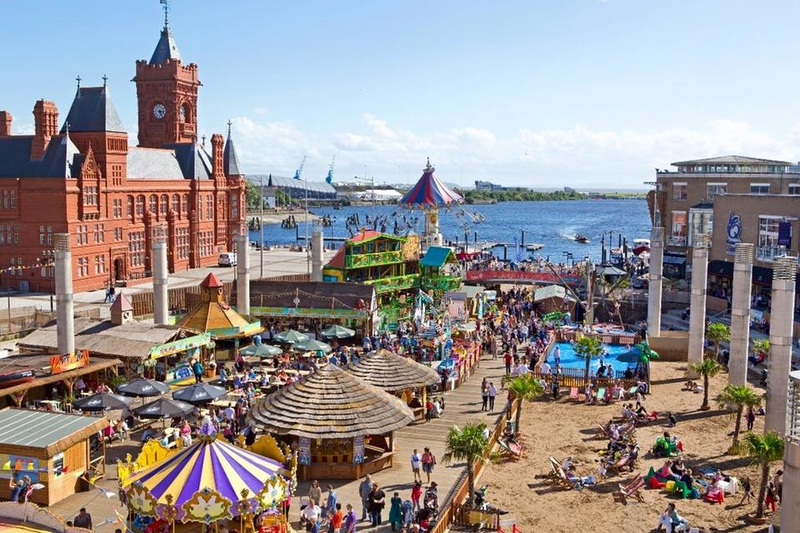 The revitalized waterfront at Cardiff Bay includes the Wales Millennium Centre, home of the national opera, orchestra, theater and dance companies, plus shops at Mermaid Quay. Overnight stay at the Gables hotel, Half Board Basis.